This stunning one-of-a-kind custom Victorinox Swiss Army Knife Motorcycle Classic SD was designed and created by All Things Swiss. You won’t find this Swiss Army Knife anywhere but here! 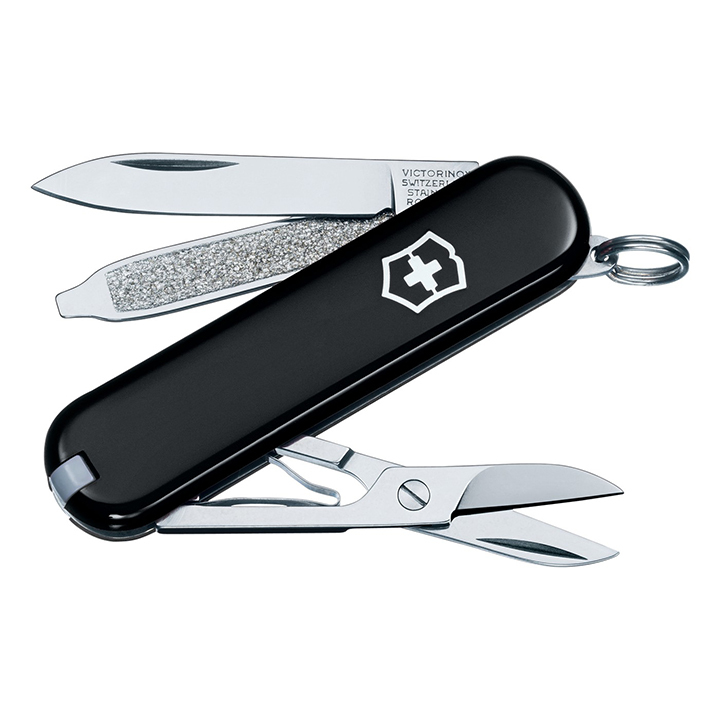 Beyond its unique, limited edition custom design, this Swiss Army Knife Classic SD packs essentials such as scissors, a blade and tweezers into a compact, eye-catching key ring, pocket or glove compartment tool. The perfect sidekick. Every key chain deserves one! 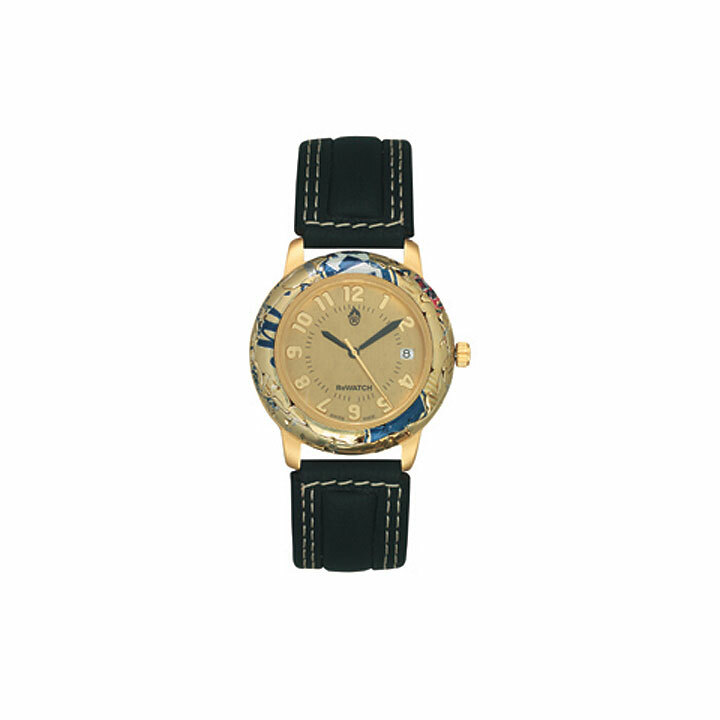 Available in several distinct designs, you can’t have just one!